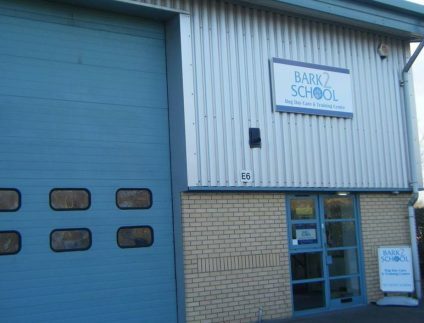 Bark2school are pleased to announce their new dog day care services – the only dedicated commercial dog day care in Gosport. Bark2school’s priority to all of their owners is to maintain a high standard of care and client satisfaction at all times. We promise to a provide a professional, caring and above all educational time for your puppies and dogs throughout the day (sessions) at our Gosport dog day care – with your puppy and dog’s welfare always foremost in our minds and daily routine. Sending your dog to dog day care has many benefits for your dog. Now you don’t have to feel guilty about leaving your dog at home whilst you go out to work for long periods of time because they could come to us and have some fun and enjoy themselves.